Oh man, I still need to read this one as well! I also haven't started this series despite everyone flailing about it so I totally get it!! 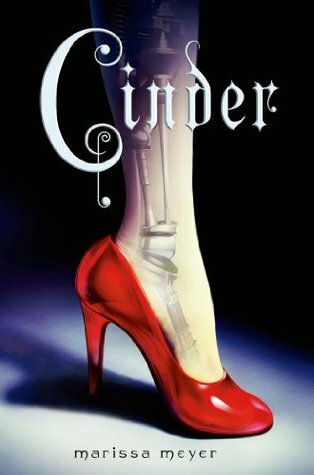 I read Cinder awhile back and I enjoyed it. I think I rated it 4 stars. I've heard that Scarlet is awesome, so I do want to go back and get to these! But yeah. The hype scares me. Girl! You need to get on this series! One of my faves. No yelling. However, when you read this series, I will whisper, "I informed you thusly." lol Scarlet is my favorite, but I really did like Cinder! Love you BIG!